Christmas is one of the most awaited seasons every Christian that people want to celebrate. Foods, Christmas cheers, lights, Christmas trees, and gifts are some of the must-haves during this period, especially on December 25th. But what is Christmas without those shiny and attracting decorations that the entire household can enjoy every Christmas Season? Christmas is also a time for merry-making hence the family members gather around a central place. This is also where you always welcome your guests and chill. A dull decoration cannot make you or them feel the spirit of Christmas so here are some creative Christmas decoration ideas that can make your condo in Metro Manila feel more alive and fancier. Christmas trees are a must, putting it on a corner where everyone can see it. As a highlight, you can make your Christmas tree as unique and attractive. Or, you can put dim Christmas lights. 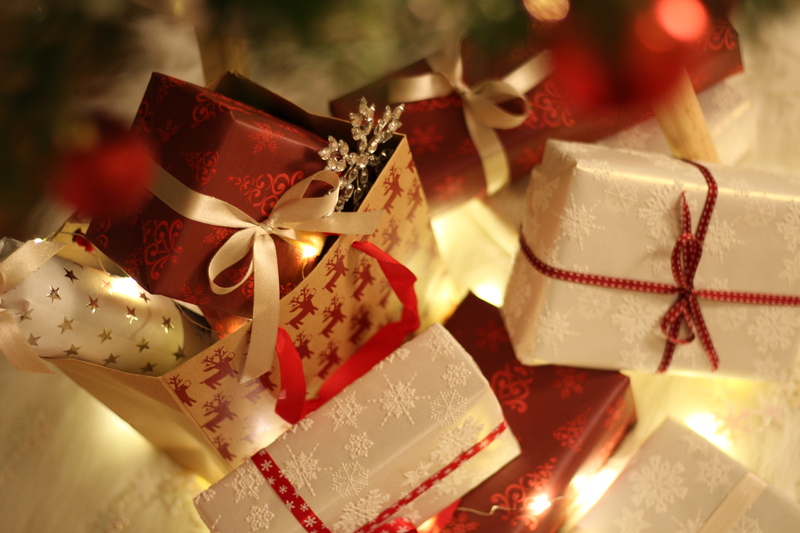 Place some gifts under your themed Christmas tree to make the decorations merrier. You can also set Christmas socks on the tree itself or beside it and combine them with hollies. When you ask people about Christmas colors, commonly they would raise for RED and WHITE. 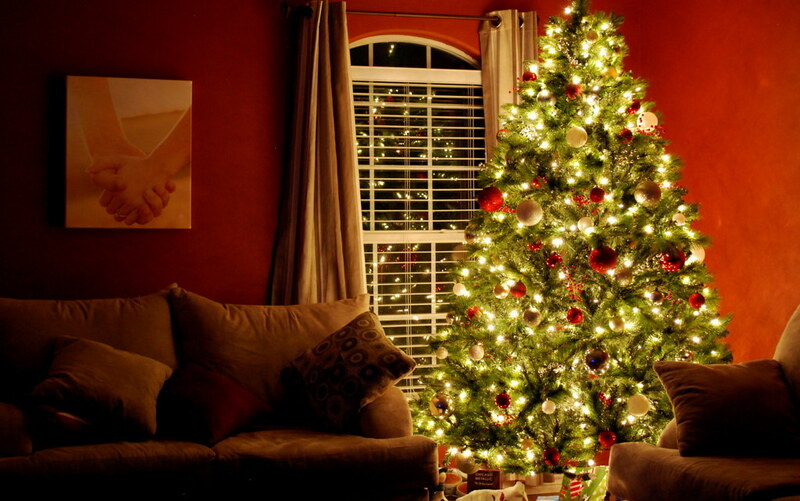 Making your living room in a red and white theme is one of the best indications for a Merry Christmas. This idea is just natural! Just choose some Christmas decorating materials like socks, Christmas trees or gifts that are red or white or if possible, both red and white. You can also customize the color of your furniture pillows, floor mats, and curtains with either red or white color to strengthen a Christmas spirit in your living room. Some people are so fond of elegance and cleanliness. Too many colors will create a messy combination hence a white Christmas decoration might be right for you. This light-colored decoration is very suitable for condos because it can make the room appear bigger. Light colors like white can deceive your eyes as this helps your area appear less detailed while creating more room for white decors. Christmas trees are not the only standing decoration that you can put inside your condo. You can also use a snowman where you can put your Christmas lights and Christmas balls displayed. Instead of gifts under it, you can set some white cloths or cotton that will serve as the snow as if you are bringing winter to your condo. This decoration can make your Christmas different from the others as traditional standing decorations. This design is good for people who try to save up space. Christmas trees are often bulky and consume space. It’s not impossible to put your Christmas trees on your wall. Just stick any materials that you want on your wall and design it to a Christmas-tree-like pattern. You can also attach any gift-like paper materials to make it more like an actual Christmas trees with gifts underneath. This way, you can entirely have your Christmas tree in a space-saving way. The best way to display your Christmas decoration is when you dress your condo (at least the door area and provided that you have the permission to do so. Decorating your home with Christmas decorations can make your neighbors feel the Christmas spirit. It also gives a message that you are celebrating Christmas with them and you feel delighted to share it with them. For instance, you can put a wreath or lights outside where the passersby may see them. A good home starts up with right decorations for it can make significant differences and can transform the emotions of your home from dull to Christmas-y. Christmas is all about spreading love and happiness and spreading and showing it through home decorations. With these five Christmas decoration ideas, it can help you make your home merrier!